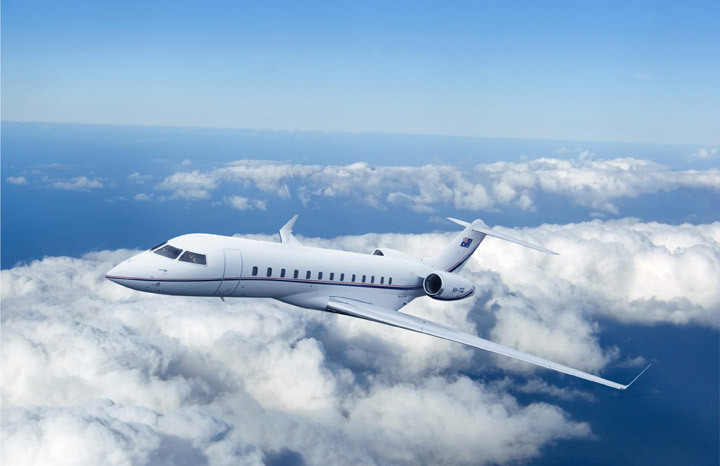 Whether it be for business or pleasure, we offer private jet charter services to fulfil your busy schedules, often enabling multiple meetings/site visits in one day. 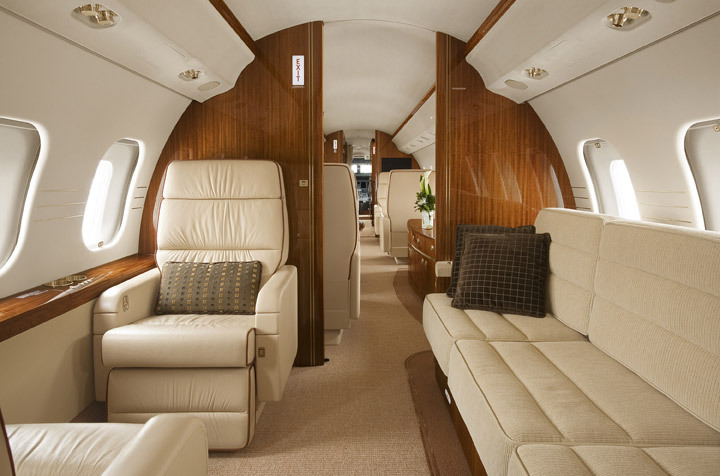 Travelling by private jet is the most comfortable, safe and secure way of flying for your company’s senior business personnel. 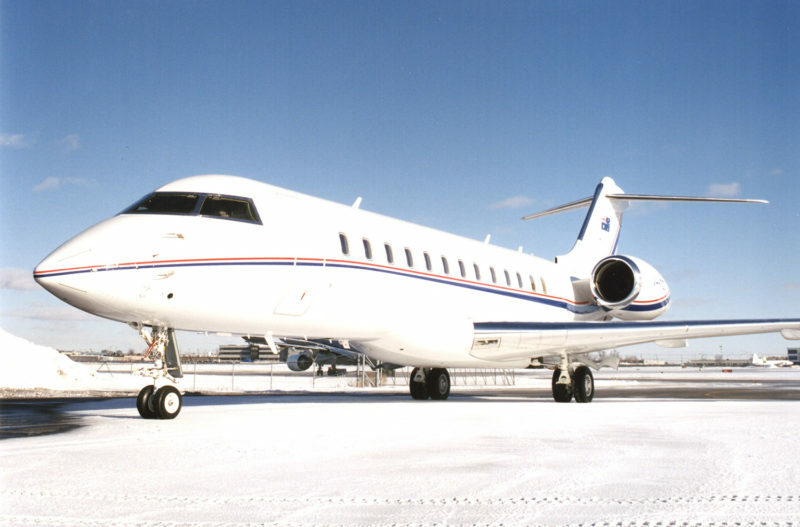 Our current aircraft, the Bombardier Global Express XRS is elegantly designed to seat 13 or sleep 6 passengers in luxurious comfort. With a class leading combination of range, speed and reliability, you’ll arrive at your destination relaxed, refreshed and with time to spare. Access to private terminals also means you avoid the hustle and bustle of busy airports and the queues through security. 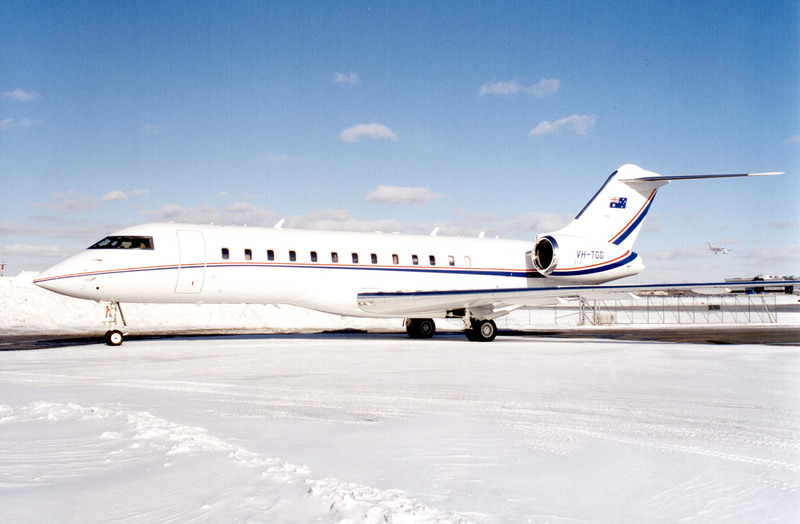 Our current aircraft is a Bombardier BD-700-1A10 Global Express XRS. 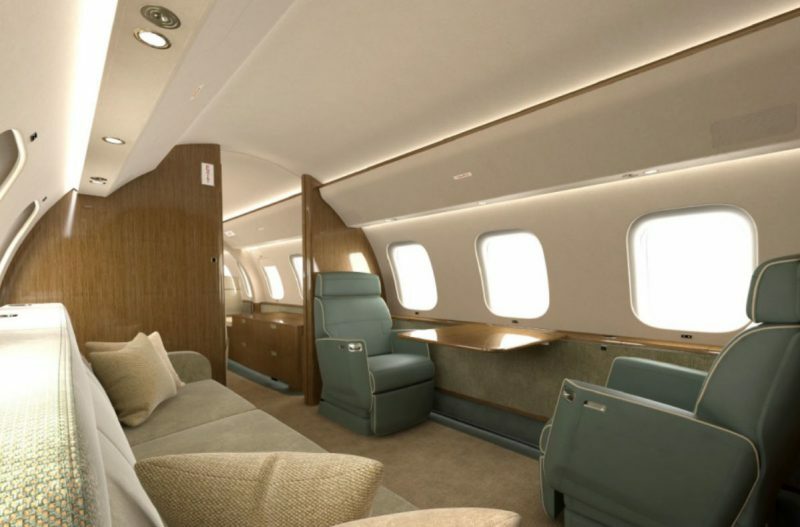 The aircraft can accommodate up to 13 passengers and a maximum luggage payload of 990lbs (450kg). It has a cruising speed 490 knots, with an altitude ceiling of 51,000ft, and a range of approximately 6,000 nautical miles. 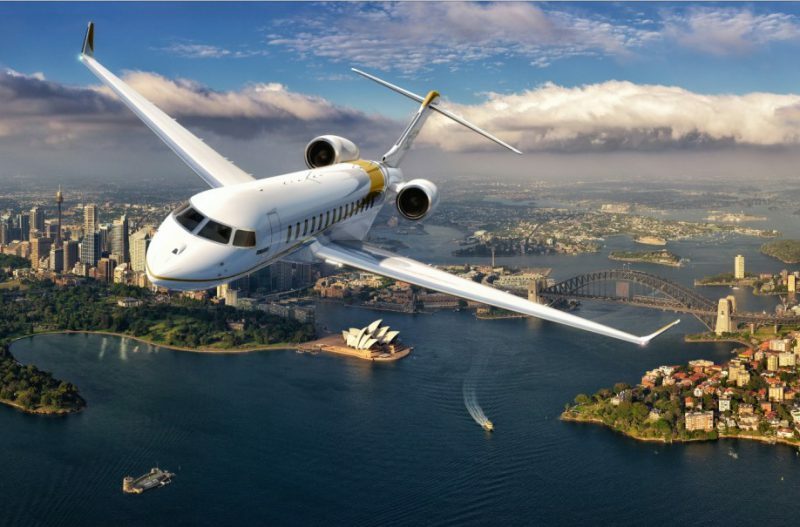 This allows it to reach anywhere in the world from Melbourne with only one stop. 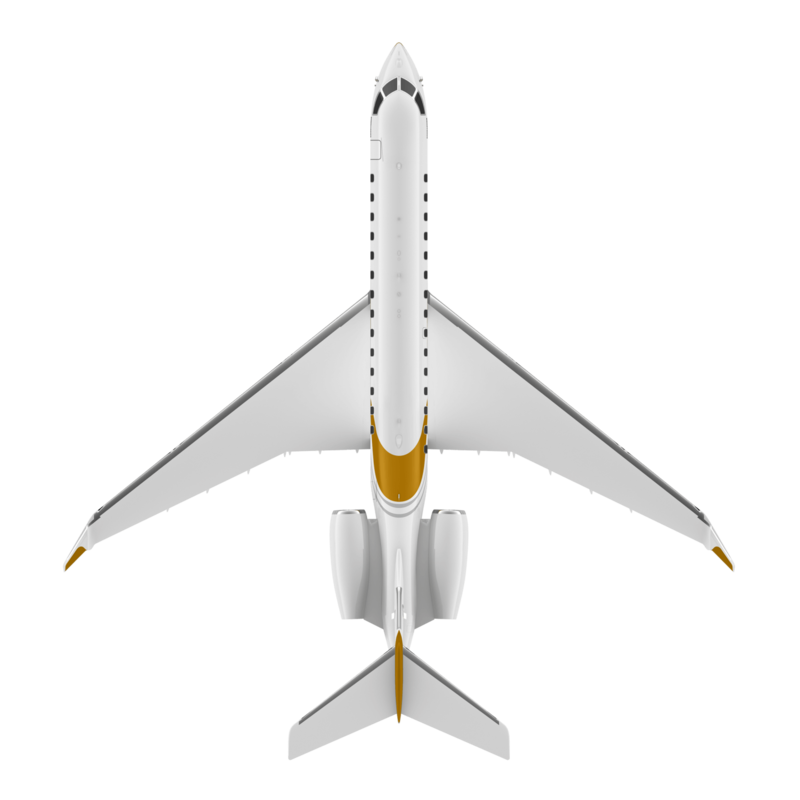 Scheduled for delivery in late 2019 and available for charter in early 2020, we will be acquiring a new Bombardier BD-700-2A12, known as the Global 7500. 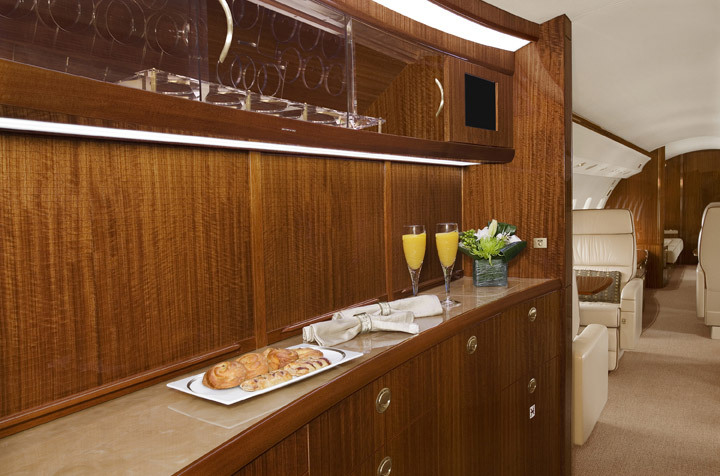 The Global 7500 is a modern, purpose-built business jet designed to support luxurious private travel for executives and high-wealth individuals. With a class leading combination of range, speed and reliability, you’ll arrive at your destination relaxed, refreshed and with time to spare. 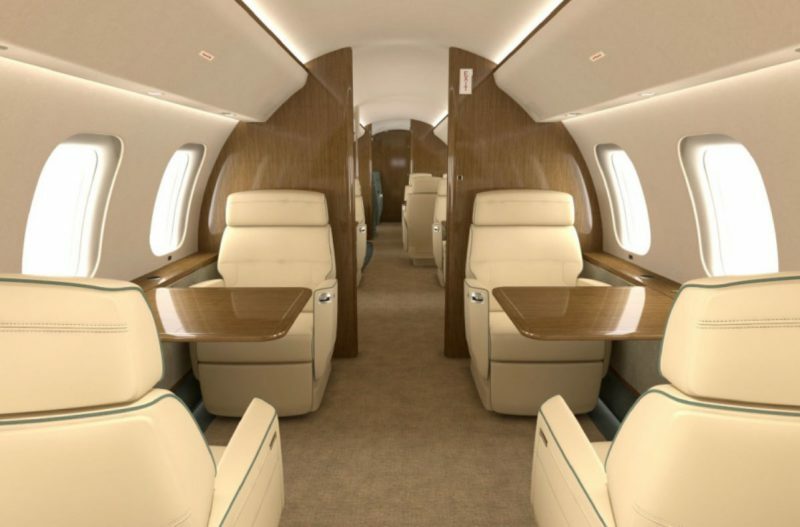 © 2018 Private Jet. All Rights Reserved.